A multi-strand sterling silver bangle which has been heavily textured and polished until it gleams and is hallmarked by the London Assay Office. 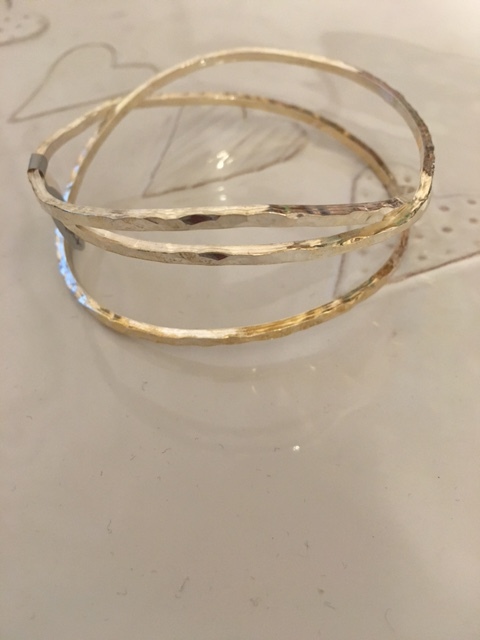 The diameter of the pictured bangle is 6.5cms. Copyright © 2013 - Enter the copyright or legal information about your company here.